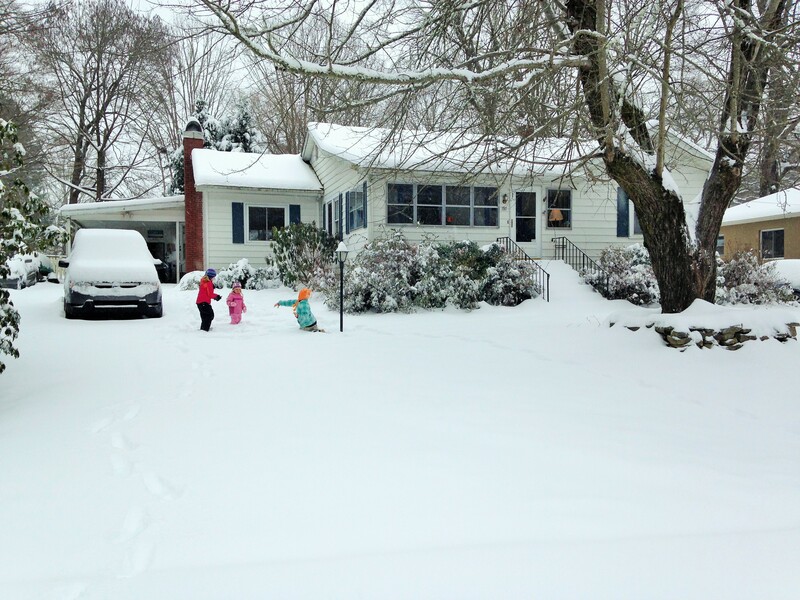 This week’s new column in The Greenville News is my family report from Winter Storm Jonas. 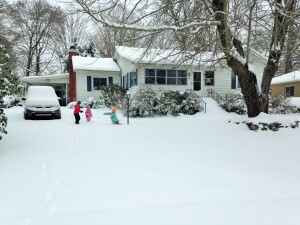 Which dumped almost 16 inches of snow on my town. Because who doesn’t want to leave their house via sled? This entry was posted in Uncategorized and tagged Jonas, Katherine Scott Crawford, kids, newspaper column, parenting, seasons, ski gloves, sledding, snow, snowstorm, The Greenville News, weather, winter, winter storm jonas. Bookmark the permalink.